Autumn is just around the corner, and I can't think of a better time to snuggle up with a good book. (Okay, I can. Every single day is a good time to snuggle up with a book.) Which is perfect, since there are tons of fun new books arriving in bookshelves and libraries this fall! Here are some of the books I'm most looking forward to reading in the next coming months. 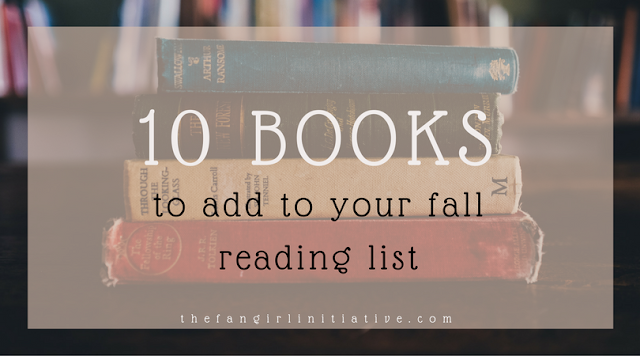 So grab your favorite hot drink, maybe a blanket or a hoodie, and dive deep into one of these fantastic reads! 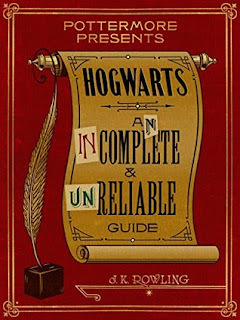 Okay, I confess I've already read this book. And it swept me away. It's the second book in An Ember in the Ashes series, and it definitely lived up to my expectations. It's a bloody dystopian, high-fantasy series that will draw you in with a fantastic plot and breathtaking writing. 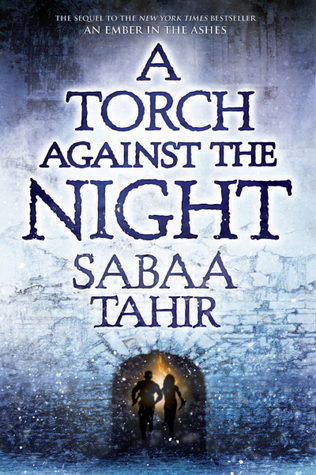 If you haven't read An Ember in the Ashes, pick it up (Seriously! Go get it right now!) and let yourself melt into a world full of danger, darkness, and a little bit of hope. These books do contain a lot of violence and dark themes, but the author captures the characters and setting that leaves me breathless. I'm excited that there will be two more books coming in the future! I've heard good and bad about this book, but mainly good. The story is set 100 years in the future where anything and everything is possible, but you have to want it enough. It follows a few characters that each have something they want and also something to lose in this futuristic world. 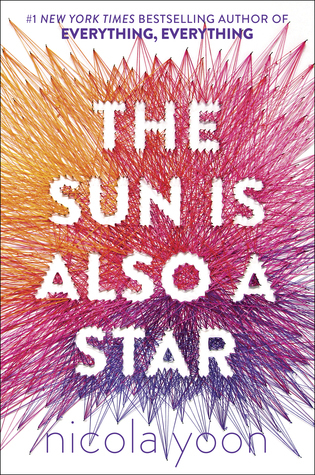 It sounds interesting to say the least, and I'm curious about the world-building, so I'm adding it to my TBR pile. If you haven't read Miss Peregrine's Home for Peculiar Children, you should. Right now. Go. Especially before the movie release later this month. 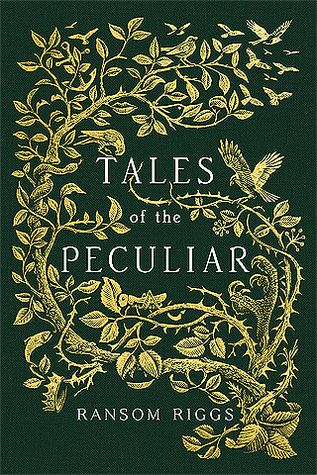 If you have, then you don't want to miss out on this newest collection of stories related to the peculiar world. 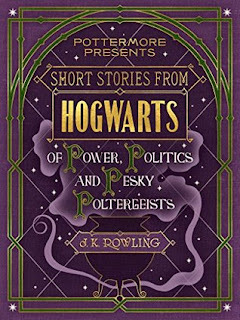 It matches up with some of the tales mentioned in the Peculiar trilogy, so if you liked those books, this one will definitely be worth your time. Ever since I finished Six of Crows, I've been biting my nails in agony for the sequel to be released. Finally, finally, the book-release month has arrived, and we're only a week away from being able to find out what happens next! 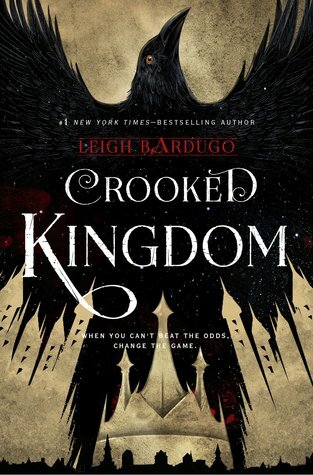 Six of Crows and Crooked Kingdom are set in a Slavic-inspired fantasy world and follow the story of six unlikely heroes (aka criminals) as they try to complete impossible heists full of danger and secrets. I've been a long-time fan of Rick Riordan, so it comes as no surprise that I'm anticipating his newest novel: The Hammer of Thor. 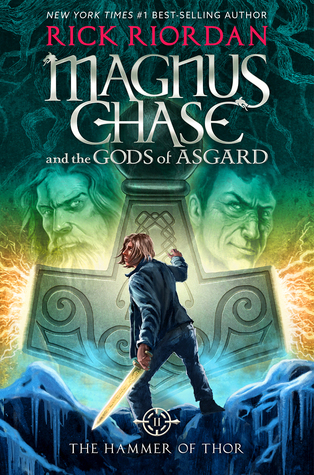 Another second book, this one continues the story of Magnus Chase, who is the son of a Norse god. If you can't tell by the title, Thor's Hammer plays a part in this tale, and I'm pretty sure Magnus is going to try stop Ragnarok from happening. That sounds exciting! I'll admit that Illuminae wasn't my favorite book ever, but it still swept me away into outer space. 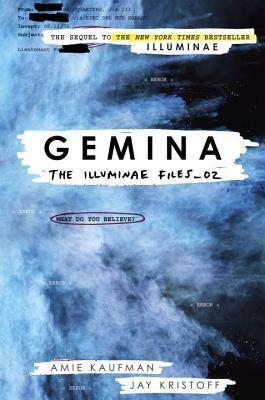 I am definitely looking forward to the second book in the trilogy, Gemina. It'll follow the same layout as Illuminae with a modge-podge conglomeration of transcripts, files, emails, and chat messages to tell the story. I think this kind of story-telling is unique, and I hope the story is even better in the next installment! I'm not one for contemporaries or romance-esque novels, but this one caught my eye. (The cover is just gorgeous and the behind-the-scenes of how it was made is awesome.) The story is about two people from two very different places in the world (culturally, socially, etc.) that happen to meet and fall for each other. The main idea behind it seems to discuss destiny and all the moments in life coming to a specific time and place for a reason. I think I'll give this a shot! 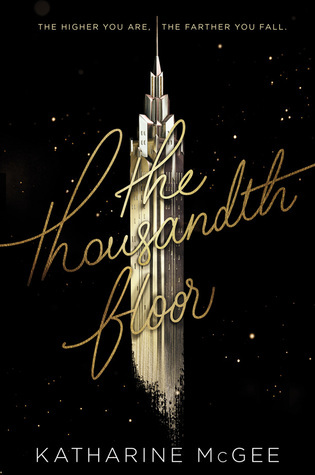 After finishing The Lunar Chronicles, I vowed I would read anything Marissa Meyer publishes. So far, I've kept that vow because she hasn't released anything yet! 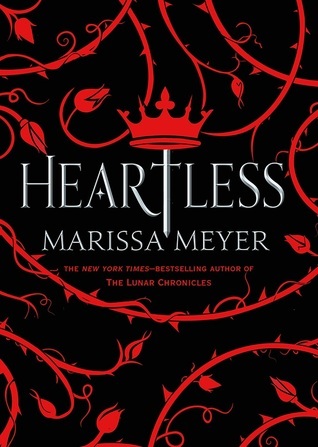 But in November, she'll publish a new book, Heartless, that is a prequel novel to Alice in Wonderland and explores the back story of the Queen of Hearts. Shut up and take my money! 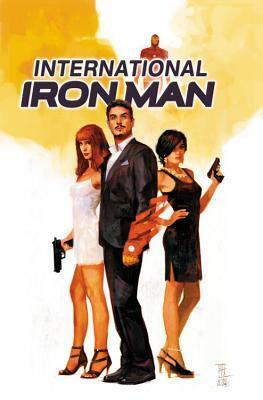 International Iron Man is a new comic book series that follows Tony Stark after he learns he was adopted as a baby. 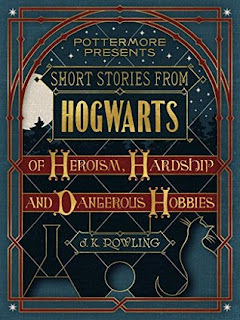 While some of the single issues have already released, this volume collects the first seven together in one book. It's a story of discovery as Tony journeys across the world to try to figure out who he is and uncover secrets of the Marvel universe. As a fan of comics and a fan of Marvel, I think this is one comic series that is a must-read! What books are on your autumn to-read list?